Here's the very first episode of my brother Ryan's new podcast, Fantasy Sports Hookup. If you're interested in fantasy sports, you'll want to subscribe because my brother and his buddy know their stuff. 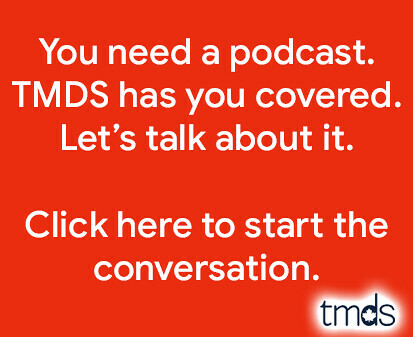 In this episode, Booner and Mikey (neither are me, although I've been called both at one point or another in my life) talk all about Super Bowl XLVII. There are predictions, a mock-draft and some great debates. This episode is exactly 35:02. 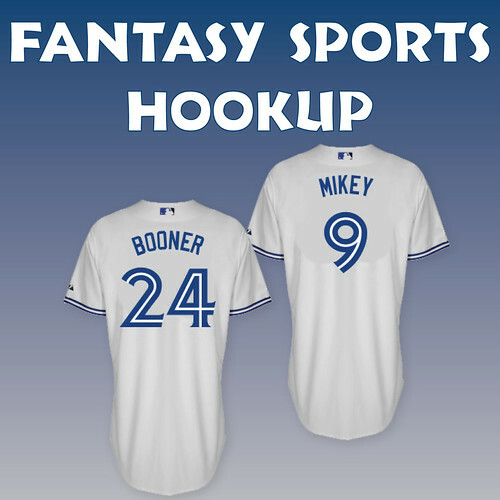 You can listen to all episodes at https://www.torontomike.com/fantasysports/. This was awesome! Can't wait for next week. Happy Super Bowl everyone! My over under for positive reviews was 0.5 people. So i have won already. sweet!! Good show. Cant wait to hear the hockey talk. Go Leafs Go. Ed Reed is a beast! Should've drafted him! I'm picturing Kaepernick breaking Ed Reed's ankles on that last spin move to finish off his 78 yard TD run ! One thing I have learned playing fantasy sports is to put your bias aside. I've been burned because I dont like certain players. Looking forward to fantasy baseball podcasts! Agreed. But if you can find a way to win without owning those guys it makes it that much sweeter! Vernon Davis I can deal with but Michael Crabtree , thats where I draw the line ! Ha ..... Baseball indeed , it's 1993 all over again ! Who called a Baltimore 3 point victory with the game ending with a BAL defensive stand??? HMMMM??? The ghost of my recently deceased dog is very wise. I was being called Booner before your dog Booner, God rest his soul, was ever born. We both know there is no god.